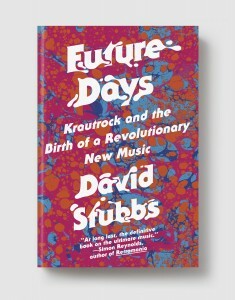 DAVID STUBBS is an author and music journalist. Alongside Simon Reynolds, he was one of the co-founders of the magazine Monitor before going on to join the staff at Melody Maker. He later worked for NME, Uncut and Vox, as well as The Wire. His work has appeared in The Times of London, The Sunday Times, Spin, The Guardian,The Quietus, and GQ. He has written a number of books, including Fear of Music: Why People Get Rothko but Don’t Get Stockhausen, a comparative study of twentieth-century avant-garde music and art. He currently lives in London.